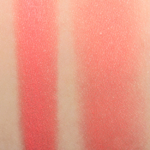 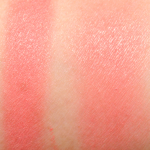 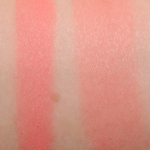 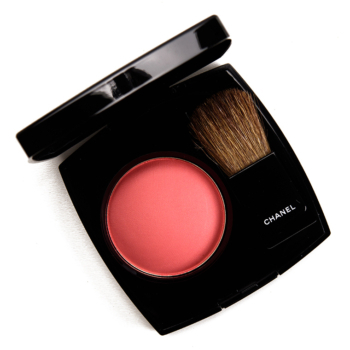 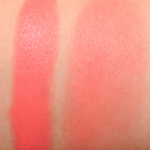 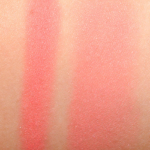 Chanel Foschia Rosa (430) is a warm coral with a matte finish that is permanent and. 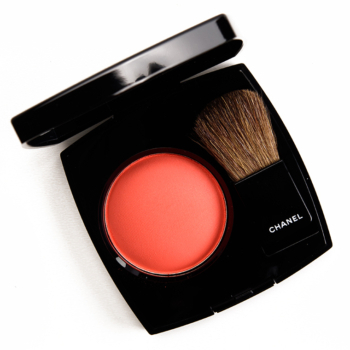 In comparison, Chanel So Close (380) is a warm orange with a satin finish that is permanent and retails for $45.00. 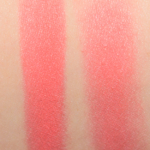 How similar is So Close (380) to Foschia Rosa (430)?